GP Pharm will be present in the 30th edition of CPhI Worlwide in Frankfurt. CPhI brings together more than 45,000 pharmaceutical professionals each year to network, identify business opportunities and expand the global market. 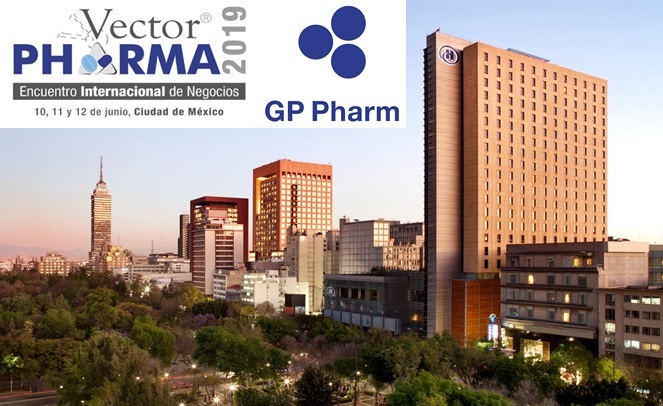 GP Pharm will be present in the 8th edition of Vector Pharma that will take place in Mexico DF in June. Vector Pharma is the most important business development event in LatAm that brings together hundreds of companies from the pharmaceutical sector for three days to promote their products and services in a one-to-one meeting format. 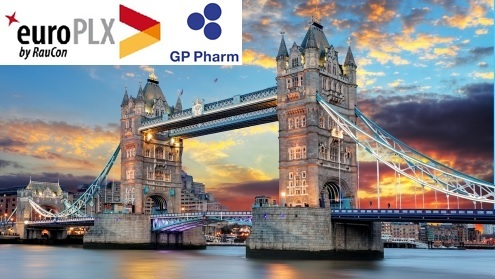 GP Pharm will be present in the 69th euroPLX that will take place in London in February. 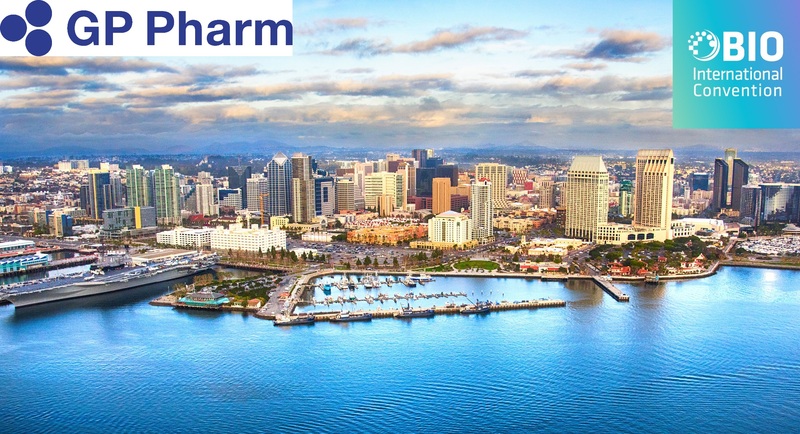 euroPLX is one of the world's most important business development platform, which attracts CEOs, owners of medium-sized drug producers, vice presidents, directors and managers with decision power, among others. GP Pharm will be present in the BIO International Convention which will take place in Philadelphia. 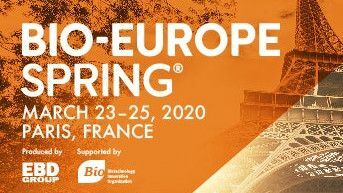 The BIO International Convention attracts over 16,000 biotechnology and pharma leaders who come together for one week of intensive networking to discover new opportunities and promising partnerships.